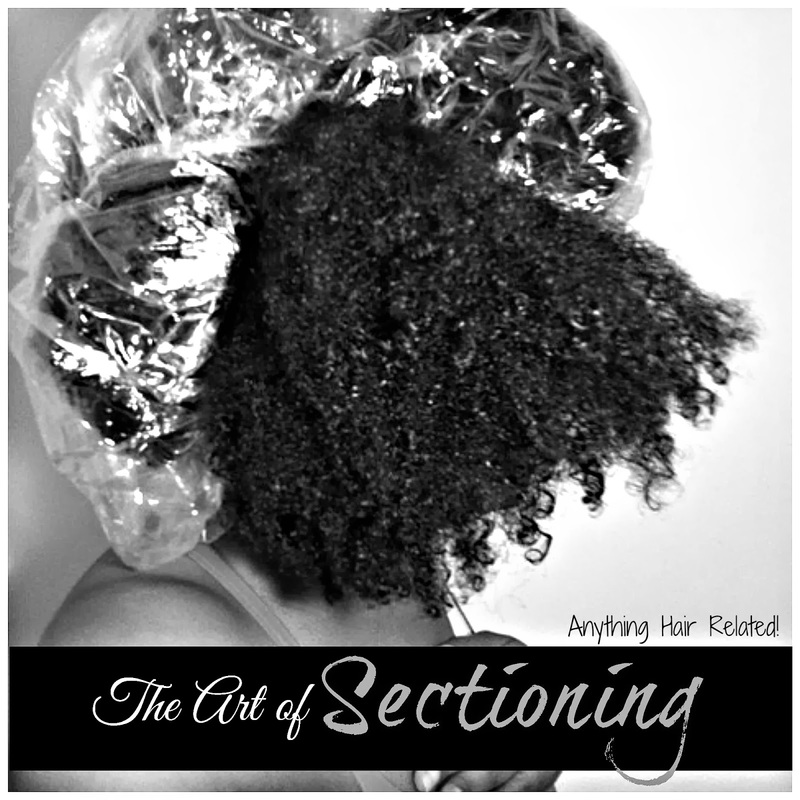 Something that has saved my hair life is my best friend named SECTIONING! Sectioning has saved me from a lot of breakage and keeps my hair from tangling on wash day. I only uses sectioning after I rinse out my deep conditioner and apply leave in conditioner. The technique I use to section my hair off is with shower caps. First I part my hair from ear to ear, in the middle, and place a shower cap on the back half. Then I comb out each section and style the sections as I go. For example, for flat ironing, I comb out and blow dry each section. Most importantly, the shower caps keep the different sections moist and supple for comb-out. This technique saves a lot of time too.